The Angel of Creation CD is available from Sebastian in person for £7 or from this site. The price includes postage and packaging within the UK. We accept payment through PayPal. PayPal is a recognised, secure online payment system. Your PayPal shopping cart will open in a new window. "There is a palpable freshness about this exciting and eclectic programme. Every composer brings his own harmonic and melodic palette to the table. Words alone cannot begin to describe the emotional and dramatic content of this outstanding programme. None of this, of course, would be possible without the breath-taking input of the stunning organist, Sebastian Thomson, about whom we should know and hear much more!" "It is rare that one hears such a gratifying combination of new music, new organ and young player. Sebastian Thomson impresses in not only performing this collection of pieces with great verve, but also being responsible for their commission. The Tickell organ sounds exotically French for the music of David Briggs and David Bednall, and robustly English for Philip Moore’s fine variations on Noël nouvelet or Thomas Hewitt Jones’s title track, Angels of Creation. All the works of this disc are fine contributions to the organ repertory, with half the disc devoted to John Hosking’s The Fourteen Stations of the Cross – a dramatic exploitation of moods, colours and emotions." "Promoting contemporary organ music both "live" and on disc is far from easy. 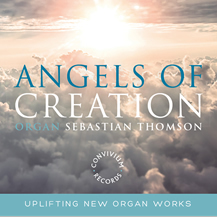 Sebastian Thomson is to be congratulated in commissioning works for this CD, a collection of new works for organ. Thomson's performances are exemplary, and the recording balance captures the space of the chapel admirably." "Sebastian Thomson is to be whole–heartedly praised and admired for his vision in commissioning these new works, and for committing them to CD in performances of such intense musical intelligence and technical grasp. It has been a great privilege to have been asked to be part of this, and one can only hope that the pieces here will find new audiences and promote the creation of new music for the King of Instruments." "What a delight it was to meet you and hear your fine solo playing on Saturday with the stirring Angels of Creation and your sensitive accompanying of my choral works. Thank you! The high quality of your playing was immediately obvious and it is hard to see how Angels of Creation will not be a success. I very much admire what you are doing to bring about new creations and look forward to listening to the entire recording." 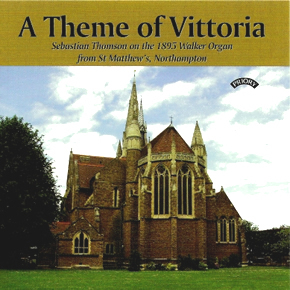 "Congratulations to Sebastian Thomson on a 5 star review in Choir & Organ. Truly stunning playing and the best organ disc I have heard recently without a doubt. It is always good to have your compositions performed by safe hands (and feet); when they're lifted off the page and utterly transformed, it is something else altogether." The price includes postage and packaging. We accept payment through PayPal. PayPal is a recognised, secure online payment system. Your PayPal shopping cart will open in a new window. "For me, the final work (Brigg's Greensleeves variations) is the highlight of a disc which is overall, a fine recording of both player and the justly celebrated instrument, captured with clarity - at times thrilling." "It's a tribute to the organ in St Matthew's and a demonstration of Sebastian Thomson's prowess as a recitalist." "Bravo on your St Matthew's CD - I listened and it's brilliant!" "Sebastian Thomson's playing is energetic, expressive and secure. An enjoyable disc and very much worth hearing." "This is a thoughtful tribute to a monumental cathedral-sized organ: if the Britten seems insipid, then this says more about the work itself than about Sebastian Thomson's excellent playing." "Congratulations on your magnificent CD. I have listened to it several times and the playing is of the very highest calibre. I hope that you are proud of it because you most certainly should be." As an exclusive special bonus for Sebastian's website visitors, included are additional tracks available for you to enjoy. Do you have a question or enquiry for Sebastian? Simply complete the online form to the left.  Alternatively, you can contact Sebastian direct using the information on the Contact page. © Copyright 2019, Sebastian Thomson, All Rights Reserved.